Sign up at Casinoland on our site to be able use the promos and coupon codes listed below. Cashout Time: eWallets 24 hours, Credit Cards up to 5 days, Debit Cards up to 5 days. 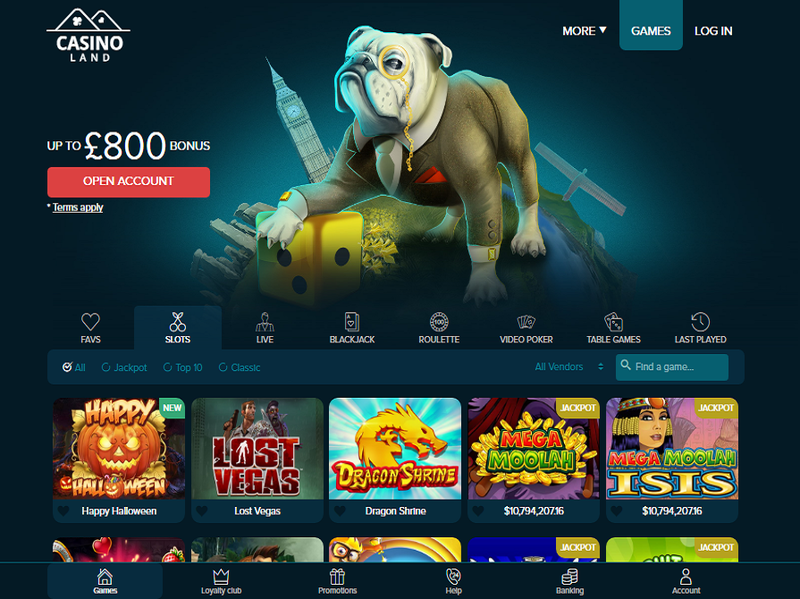 Casinoland is a highly diverse and lively online casino that welcomes players to enjoy casino games both on desktop and mobile. It features high-quality games from NetEnt, Microgaming, Nyx Interactive, Quickspin and Play’n Go. You’ll be able to play slots as well as a variety of table and card games, plus place your bets at a live casino. Enjoy these titles instantly from your web browser or play several of them on your iPhone and iPad or Android smartphone or tablet. Grab a generous welcome offer over your first four deposits and be sure to join the loyalty club if you are looking for extra rewards! Launched in 2015, Casinoland is owned by MT Secure Trade Limited Casinos. It is licensed by Curacao eGaming, Malta Gaming Authority and the UK Gambling Commission. You’ll also find that security and strict fairness are a top priority at Casinoland online casino, which means you’ll never have to worry about the safety of your private information or your transactions. When you take a trip to Casinoland, one of the first things you’ll notice about this online casino is that it isn’t short on slots entertainment. In fact, there are nearly 200 slots games for you to enjoy including Lost Vegas, Dragon Shrine, Jungle Jim, Fire Joker, Mega Moolah, Ariana, Hound Hotel and many, many more. Based on the above titles, it’s no secret that this iGaming destination offers games powered by Microgaming. Other developers that bring this site to life include NetEnt, Nyx Interactive, Quickspin, and Play’n Go. As for game availability, the full suite of games can be experienced Instantly (Flash) or via the Casinoland mobile platform. Other Casinoland casino games you’ll find include multiple Blackjack, Roulette, Baccarat and Video Poker variants. There is also a fully-interactive real-time live casino that gives you several tables to enjoy top entertainment like Live Roulette, Blackjack, Baccarat and Poker. The bonus wagering requirements is 40x, which is pretty decent. However, it should be noted that there are many stipulations related to this bonus, as wagering requirements change based on the games you play and payers from some countries are not eligible to take part. For this reason, it is strongly encouraged that you read the bonus terms and conditions. Beyond the Welcome Package, at the time that this Casinoland review was written, there were no other regular promotions offered – or at least they were not advertised. That being said, they do offer a Loyalty Club. If you’ve already made your first deposit at Casinoland you are already a Loyalty Club member. The structure of the club is split up into two parts: the loyalty tiers and the progress bar. You can earn rewards based on both. Typically the rewards consist of free spins. There are a number of safe banking options at Casinoland that ensures making deposits and withdrawals are as fast, secure and easy as possible. Casinoland payment methods include a prepaid card, credit and debit cards and a variety of eWallets to ensure that banking transactions are hassle-free. 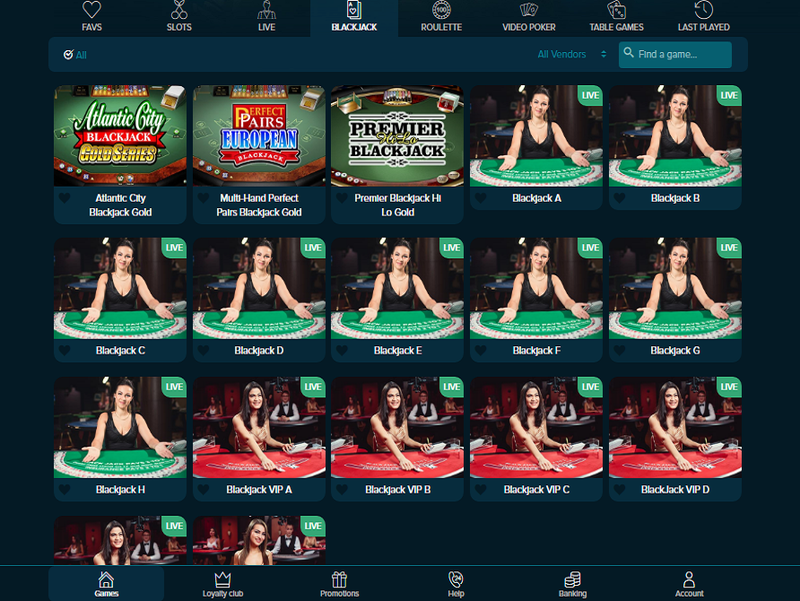 While the online casino offers several deposit methods, the methods with which you can make both deposits and withdrawals include: Visa, Neteller, Skrill, ecoPayz, Euteller, iDeal, Paysafecard, Poli, Trustly, Ukash, UseMyServices and WebMoney. In need of some assistance? No worries! The friendly and expert Casinoland customer support team has your back 24/7. You can contact them via live chat, email and telephone. In fact, they have three numbers where they can be reached. One for UK (+44 20 3808 4723), Canada (+1 613-800-7552) and International (+44 20 3808 4723). Casinoland has supported play on mobile platform, you just hold your smartphone at the image area to get the direct link to Casinoland on your mobile. Casinoland has restricted from United States, but you can choose another casinos to play from your country.